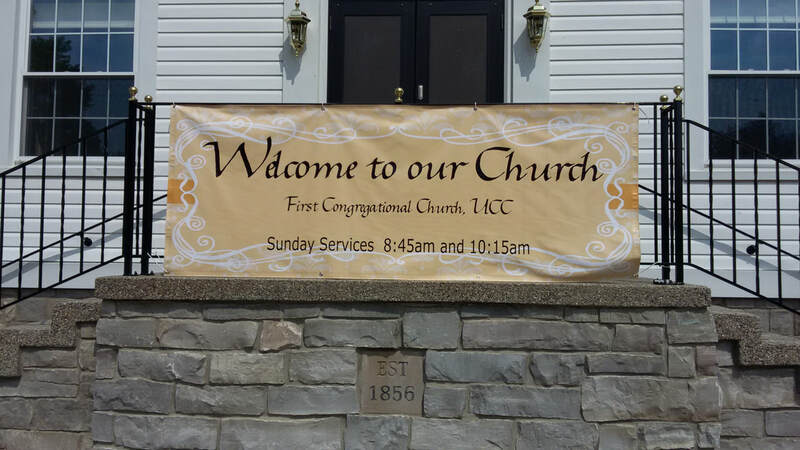 We are a Congregational Church, affiliated with the United Church of Christ at large. We strive to be an inclusive church which proclaims and lives out the transforming message of God’s love in Jesus Christ. “No matter who you are, wherever you are on life’s journey, you are welcome here - Jesus didn’t turn people away. Neither do we"